Water is a precious commodity and even in a country where it rains a lot, like Ireland, conserving water is a must for our environment and for future generations. We are committed to helping our customers reduce costly water loss through finding leaks in pipelines and sorting them out as quickly as possible. Pipeline damage can include holes, cracks or splits, complete pipeline rupture, leaking joints or leaking valves. We carry out a full audit of water consumption on a premises and this will help narrow down the field of investigation. Using the most up to date technology, such as electronic ground microphones, we can then pinpoint the problem areas and quickly work towards a solution to fix the problem. The savings that can be achieved through effective water management are immense. Call us on (053) 9244654 for more information. Ground Microphones – Xmic will amplify the noise generated by water escaping from pipes. 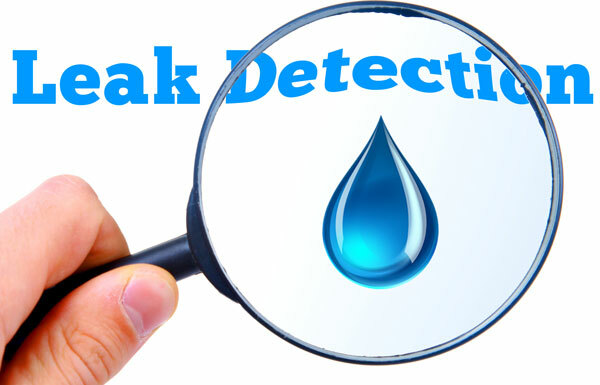 The loudest leak noise will indicate the position of the leak itself.